SRC Companies: Converting Food & Grease into Energy. 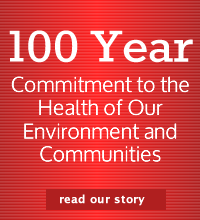 Our commitment to the health of our environment and community goes beyond providing environmental solutions. SRC has been a steady provider of job opportunities for local communities and supporter of charities through donations and volunteering.